PHOENIX, AZ. 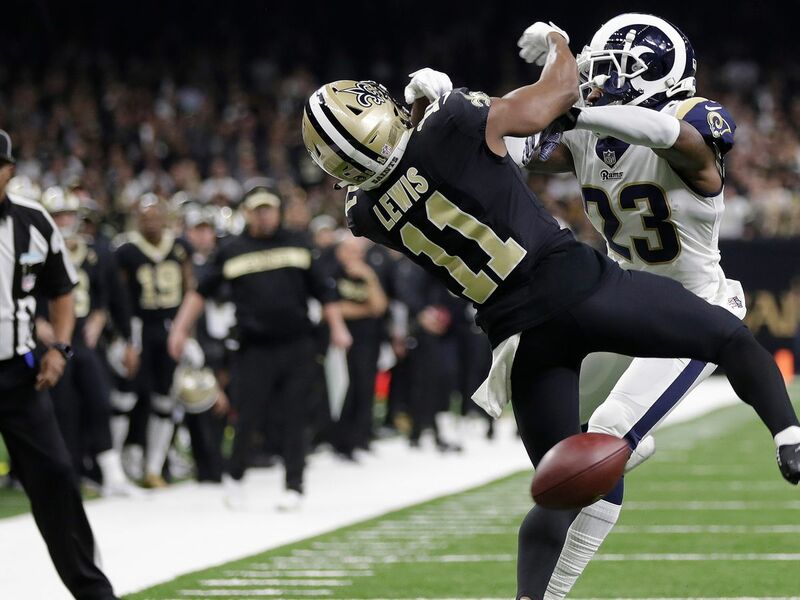 (WVUE) - Here at the NFL Owners' Meetings in Phoenix, Arizona, much like Super Bowl week, the "NOLA no-call" will be a hot topic. But this time, solutions will hopefully be brought to the table. But here at the NFL Owners’ meetings comes the real challenge: fixing the problem. Here’s what we know. Seven teams put forth proposals to instant replay changes. 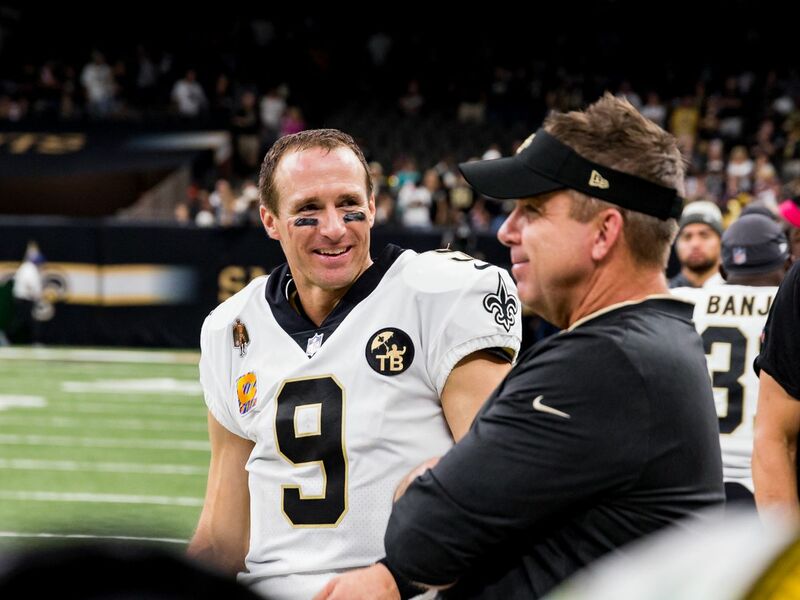 None of those teams were the Saints. Frankly they didn’t have to. 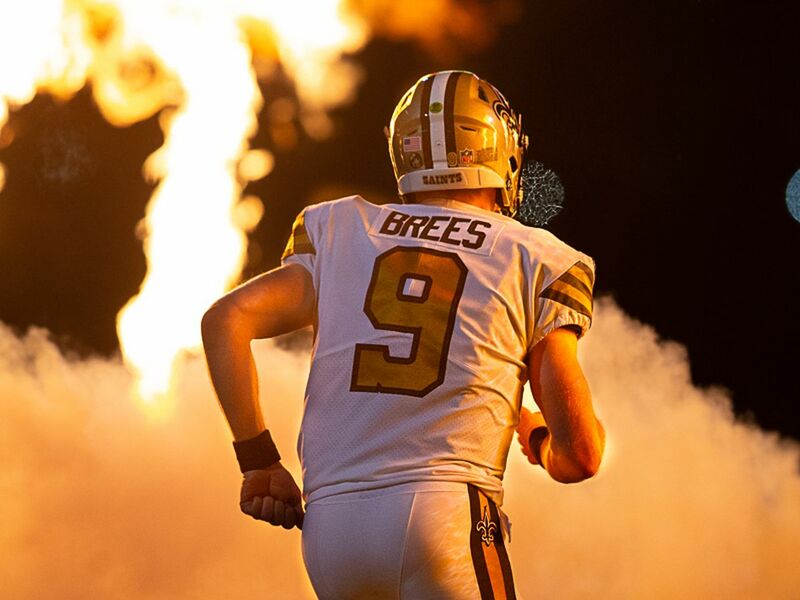 Other teams don’t want to go through what the Saints just did in the NFC Championship Game. 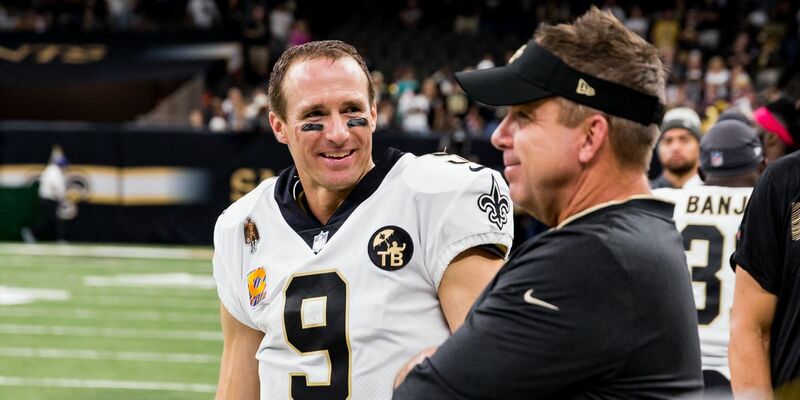 The competition committee, which Sean Payton is on, put forth two more proposals. One would be allow pass interference penalties to be reviewed. The other would be to allow pass interference, roughing the passer and hitting a defenseless player to be reviewed. But here’s the kicker - only if a flag was thrown. 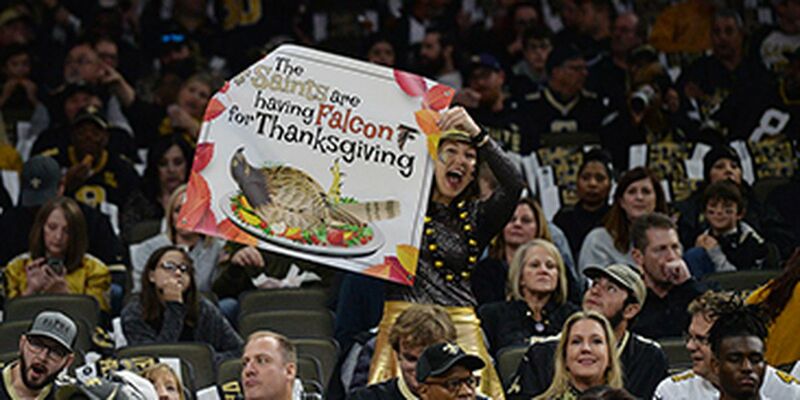 That’s where things have always been a grey area in the Saints situation. Opening up the opportunity to challenge a no-call was never really an option. Plus, there seems to be little momentum for an eighth official or sky judge. 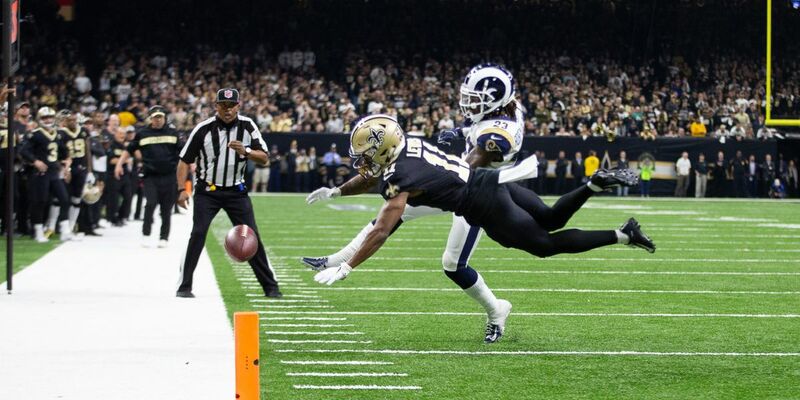 It’s possible significant changes to instant replay will come this week, but it appears it wouldn’t have any impact on the play that likely cost the Saints a shot at the Super Bowl.